In the recent times, printed Urdu literature and Urdu language itself have been popularly associated with Muslims and Islam in India, often assumed to be reflecting religious orthodoxy and austere iconoclasm due to a supposed absence of images or least the images of human figure in its contemporary printed examples. The ignorance about Urdu’s secular and celebratory past is so acute that in a recent example, couplets of 19th century Urdu poet Mirza Ghalib were attributed by Mumbai police as inciting hatred and terror. 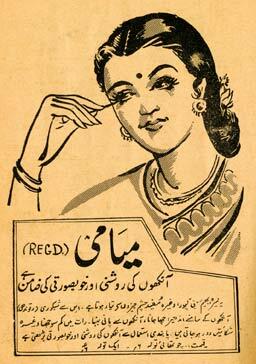 But this one-sided stereotype of Urdu may not necessarily be a construction of the non-Urdu people alone. Even most Urdu-wallahs or Muslims consider it not only their language but also a symbol of their religious identity rather than a shared cultural entity. Such a stereotype about the language however did not always exist in India. Urdu language or script was the most common medium of mainstream communication, especially at the time when print culture began thriving in north India. 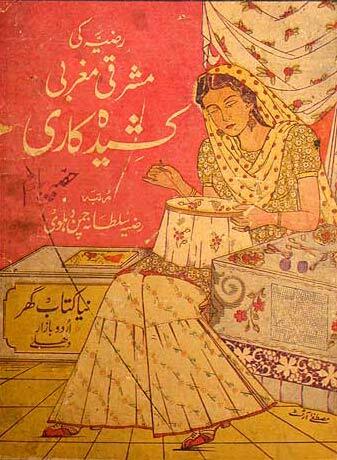 While today’s Urdu printed literature such as books, magazines or other ephemera may reflect a lack of liberal visuals or artistic creativity (mainly due to a sharp decline in its readership), Urdu printed ephemera in early 20th century was the main carrier of ideas, news, business and education, with a large pan-India readership that was not restricted to Muslims alone. 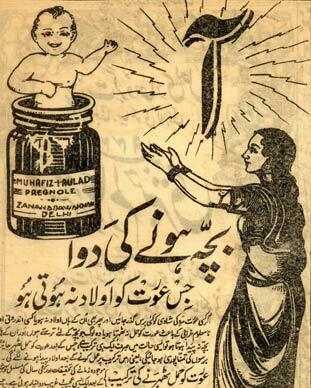 Its popularity can be gauged by the fact that Urdu magazines carried advertisements of almost all mainstream trade brands just as today’s major newspapers or magazines do. 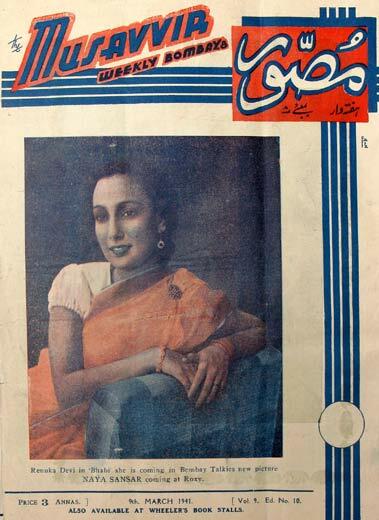 Most importantly, the advertisements and the illustrated features in popular Urdu periodicals were not restricted in any way about the depiction of culture, arts, cinema, glamour, and women etc. In fact, these were as liberal and celebratory as any mainstream magazine today. They also catered to the religious or cultural needs of Hindus and other communities as much as they did to the Muslims. Similarly, Urdu was one of the first Indian languages in which progressive ephemera such as greeting cards, calendars and business stationary etc. were printed and used widely. But 1950s onwards, there was a decline in Urdu’s print culture, primarily as Urdu was removed not only from being a medium of education but even a subject in most schools in north India, mainly in Uttar Pradesh which was ironically its birth place and natural home. In short, an entire new generation was schooled without an essential language and script that their immediate ancestors were familiar with. Naturally then, the first thing to be affected was Urdu’s connection with mainstream media, industry, politics and professional lives of people. Slowly, as the Urdu-literate generation dwindled, so did the liberal and inclusive image of the language and its printed literature. 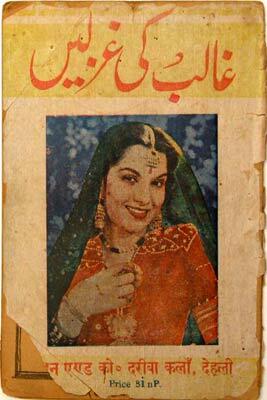 And today, much of Urdu works published in India are restricted to religious themes or the issues of Muslim community. But all may not be lost. A large number of Urdu-literate people, especially in qasbas or small towns in the north, continued to preserve the vibrant literature of the past in their personal collections. And even a cursory look at its liberal images breaks many stereotypes not only about a language but also the Muslim community itself. While some of this archival literature may be preserved in libraries, museums or private collections, the general public is not aware of its richness and continues to perceive Urdu language as an orthodox symbol of Muslim identity. The idea of this project is to (1) search and document a large variety of visual/print culture of Urdu from private as well as public libraries in a town like Aligarh, (2) digitize some of them and make available on a web platform along with a contextualization, (3) and interview the senior people involved in the preservation of such literature collections. 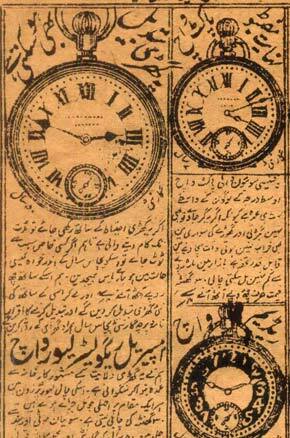 Private or public collections of such printed ephemera comprises of a wide variety of art forms and visuals. But not all of them serve our purpose. For instance, old (pre-modern era) manuscripts of Persian or Arabic books or Mughal miniature paintings may not find a place in this project. Instead, what we are interested in are the printed or mass-produced documents with images that had a public life in early 20th century, especially reflecting ‘modernity’ or changing times in India/south Asia via Urdu language. Thus, the research question for the project could be: If Urdu print culture of early 20th century India was not restricted exclusively to Islamic or Islamicate themes and was a more inclusive media for mainstream secular communication, what caused it to be slowly associated with Indian Muslims alone? This web portal will serve as an open-ended digital archive of the material collected during this project. The archive will not only host the stand-alone images, but also much more textual information or metadata about each item, which can even be edited by other scholars. Since this database will have the facility of new material and images being added in future (even by select visitors), it can be used to add images and material related to our theme on a continuous basis. Thus, it will act as a valuable archive for the students of Urdu language, literature as well as art history and sociologists. All are invited to contribute images to this archive. For more details, please contact the curator. 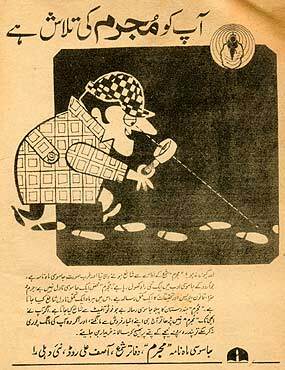 Also see: Yousuf Saeed, Ishtehar Tasveeren, Visual Culture of Early Urdu Magazines, originally published in ArtConnect, IFA Bangalore, Vol. 7, Num. 2, July-December 2013, pp. 04-20.